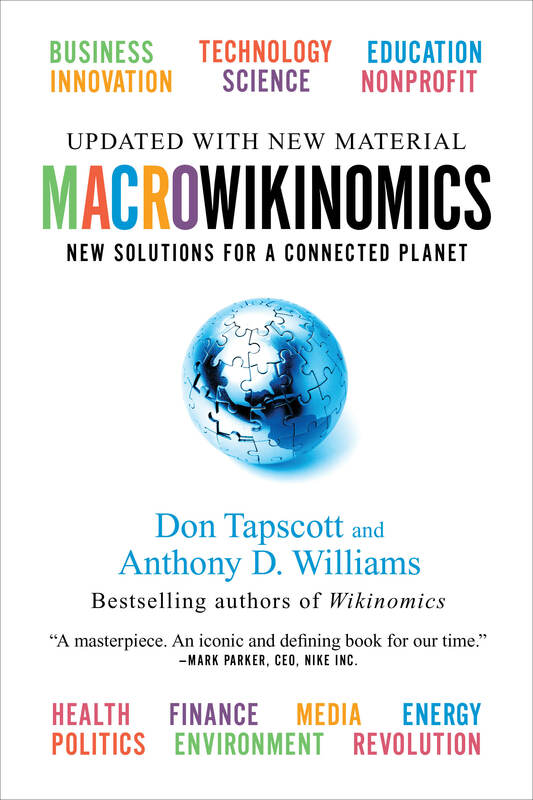 I’ve been absent from the Wikinomics blog lately, and apologize. Like many bloggers, I’ve spent most of my time on twitter. It’s more immediate and the forced brevity encourages volume. It forces some attention grabbing too (follow me @doverd4s). Mass collaboration picked up some old school corner-cutting in Disney films. If you haven’t seen Auto Tune, check out this video (scroll down). Good article about old media and a sense of entitlement. And…I promise to be around more.